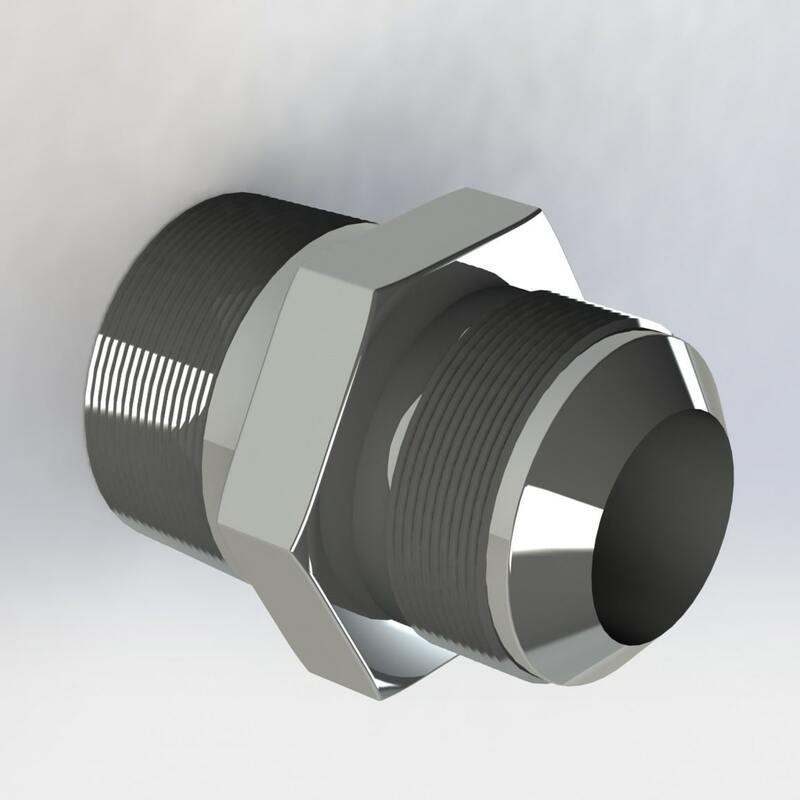 Select the male JIC to NPT male hose fitting adapter to connect up industrial hose assemblies and metal tubing with female JIC and, or NPT female hose fittings respectively. This JIC to NPT adapter is extremely useful when used with the female JIC hose fitting that comes with a nut allowing for the end to swivel as you connect. 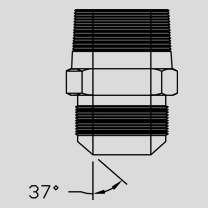 When the male JIC to NPT male adapter gets attached up to the female JIC hose fitting, it resolves issues with connecting to stationary equipment with fixed connections. The installer avoids kinking up and damaging the hose, many times to the point of having to replace the entire industrial hose assembly. 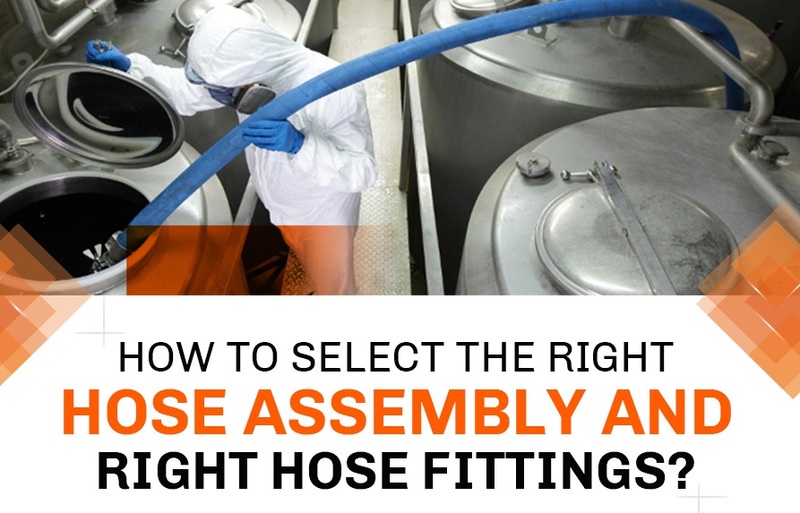 For example, your process system has a piece of equipment with a fixed female NPT hose fitting connection and a PTFE hose assembly must be attached to it. This industrial hose assembly must be fabricated with one side being a male NPT swivel and the other side being a fixed male npt hose fitting. First, you install the male JIC to NPT male adapter onto the equipment with the fixed female NPT hose fitting. then attach the fixed male NPT hose fitting on the other side of the hose assembly. 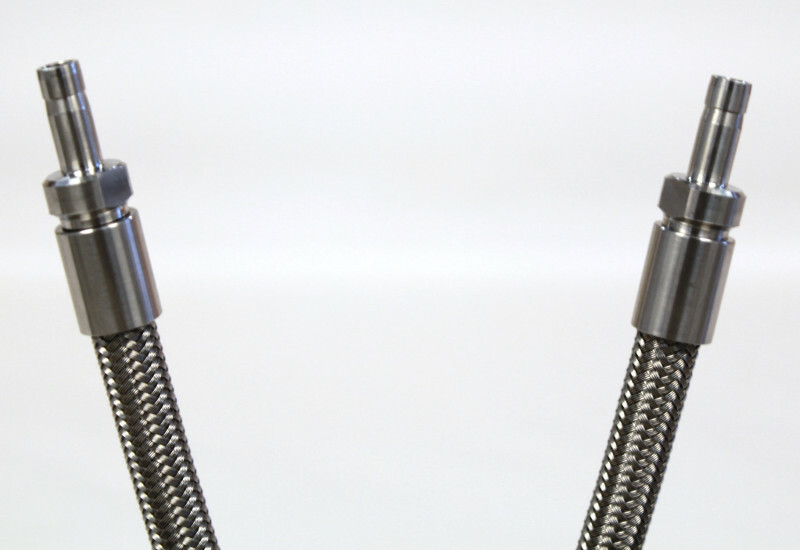 The final step in the installation of the industrial hose assembly is to turn and tighten the female JIC hose fitting swivel up to the male JIC to NPT male adapter. The hose assembly is now in place and ready for production, with no damage due to the inability of a hose fitting that does not turn . 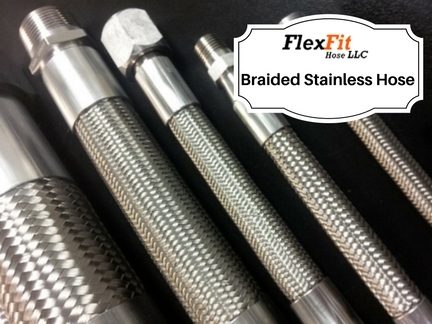 This applies to industrial hoses as well as any other hose assembly and metal tubing. 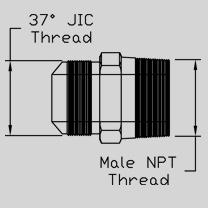 When ordering a male JIC to NPT adapter, be sure to include a female JIC hose fitting with the swivel nut for at least one end of your connection, if you are hooking up to a fixed hose fitting that is stationary.